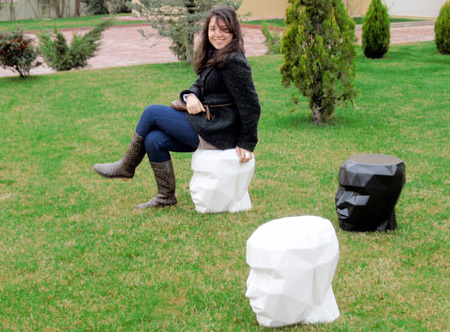 Collection of the most unusual, innovative, and creative stool designs. 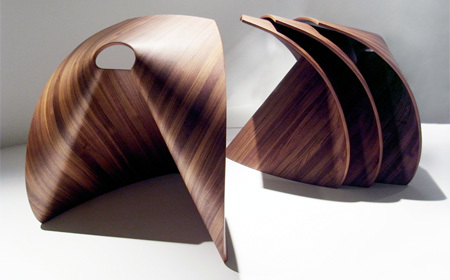 Modern bar stools created by award winning designer Patrick Frey. 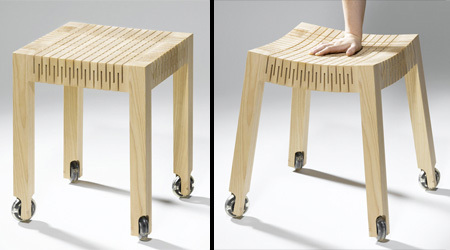 Flexible stool with restless legs designed by Carolien Laro. 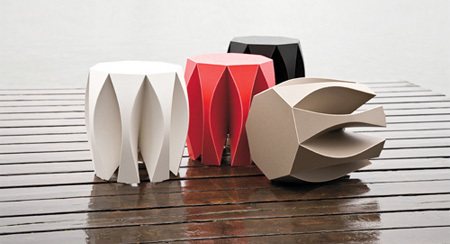 Unique cactus inspired stool with soft imitation leather finish. 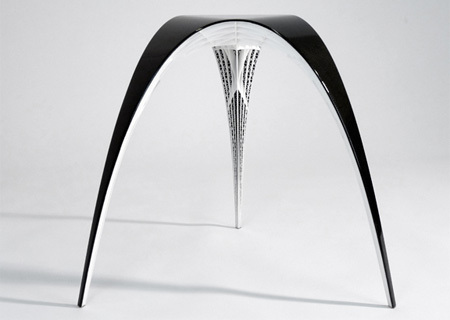 Stylish stool designed by famous Japanese designer Sori Yanagi. 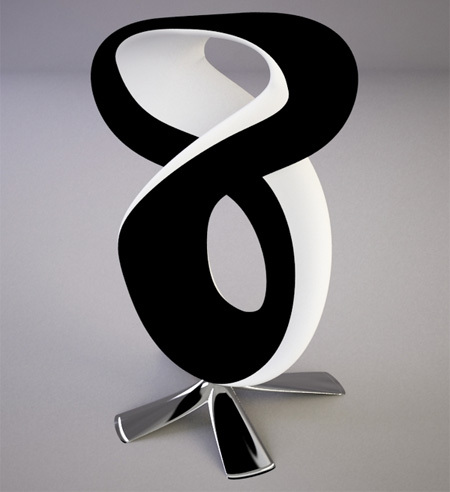 Elegant bar stool concept inspired by the shape of the number 8. Bar stool inspired by alien landscapes of eroded rock formations. New Head of David stool inspired by Michelangelo’s sculpture. 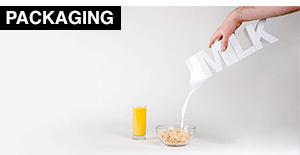 Shin Azumi’s modern stool created from a single sheet of plywood. 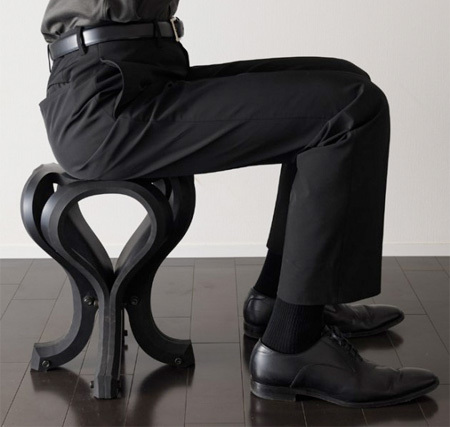 Stool made out of rubber by Japanese design studio h220430. 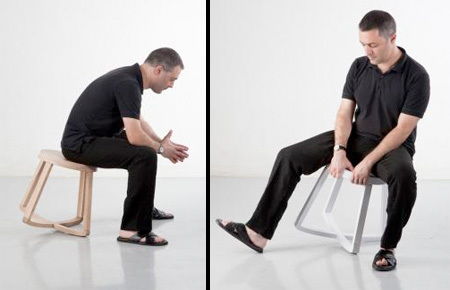 Cool stool by Yiannis Ghikas allows you to rock in any direction. 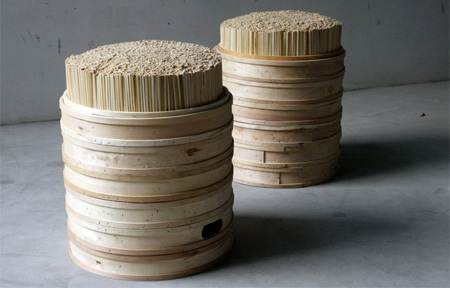 Unique stool made of six vertically stacked bamboo steamers. 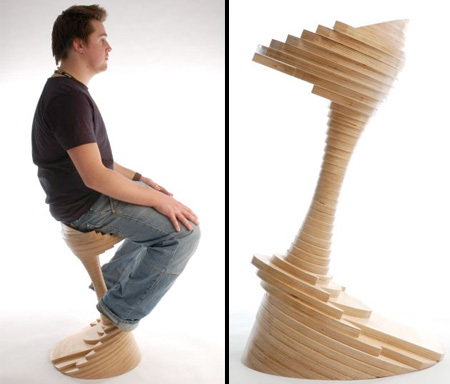 Futuristic stool created by Dutch designer Bram Geenen. 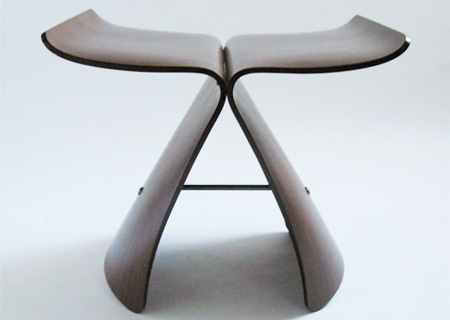 Creative stool designed by Ramon Ubeda and Otto Canalda. 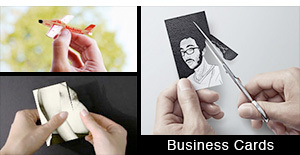 Actually these all look nice to me. 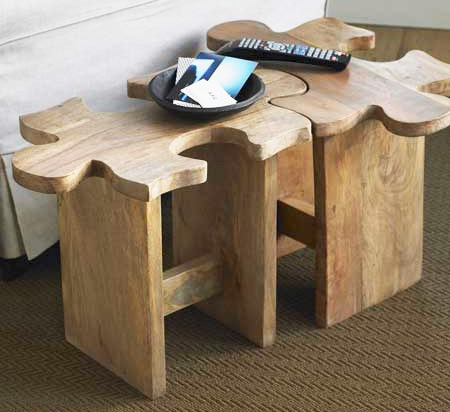 These stools look surprisingly uncomfortable for a furniture that was made for a person to sit on.. 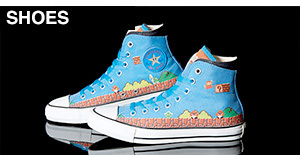 These are some really awesome stool designs. 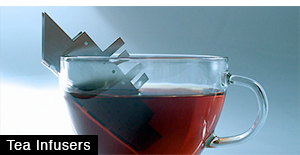 My favorites are the ones with the puzzle peaces and the cactus stool. 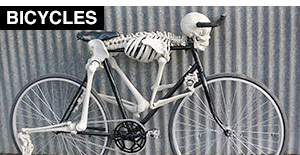 Toxel as it shoud be!! 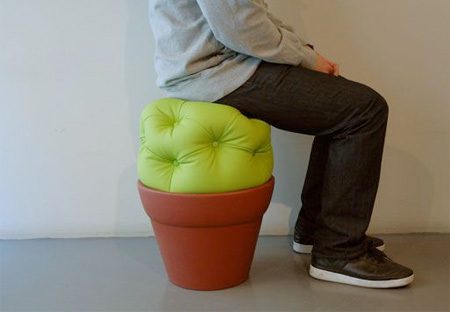 Woah that cacti stool is amazing I need it. 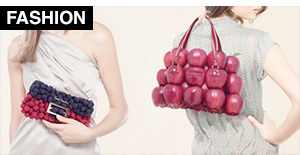 Only the Japanese would come up with a beautiful and practical stool like the AP, easy storage!